We offer full service custom color matching including paints, stains, and lacquers and can have your custom match ready in 24 hours. 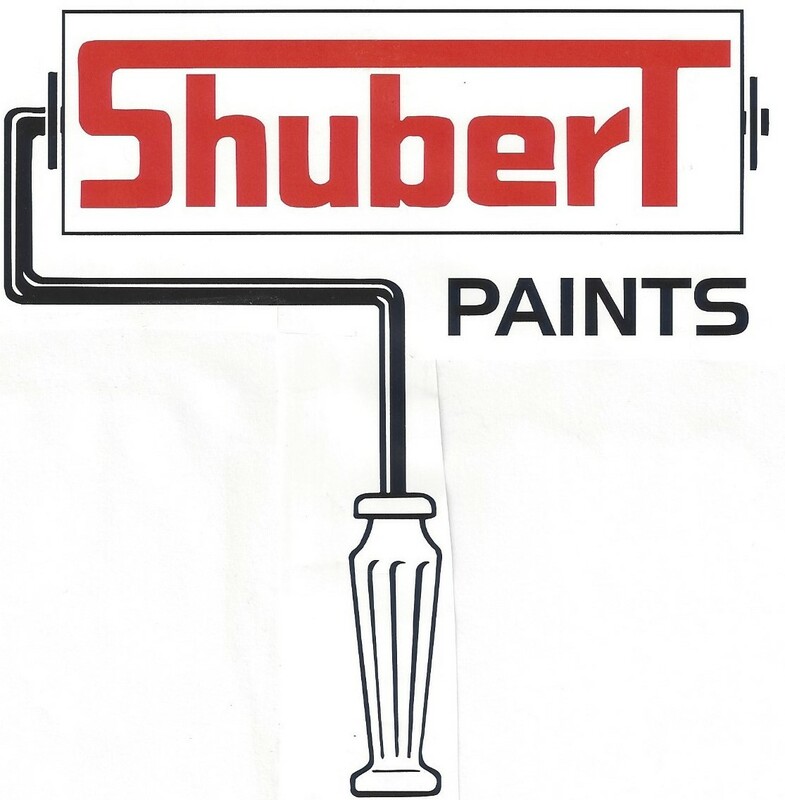 Shubert Paints is a family owned and operated business that began manufacturing paint in 1980. We also now distribute many premium brands of paints, stains, lacquers, varnishes and expoxies for all your finishing needs.